Figure 29. Radio Frequency Preamp Receiver (Sheet 2 of 4). Page Title: Figure 29. Radio Frequency Preamp Receiver (Sheet 2 of 4). Figure 29. 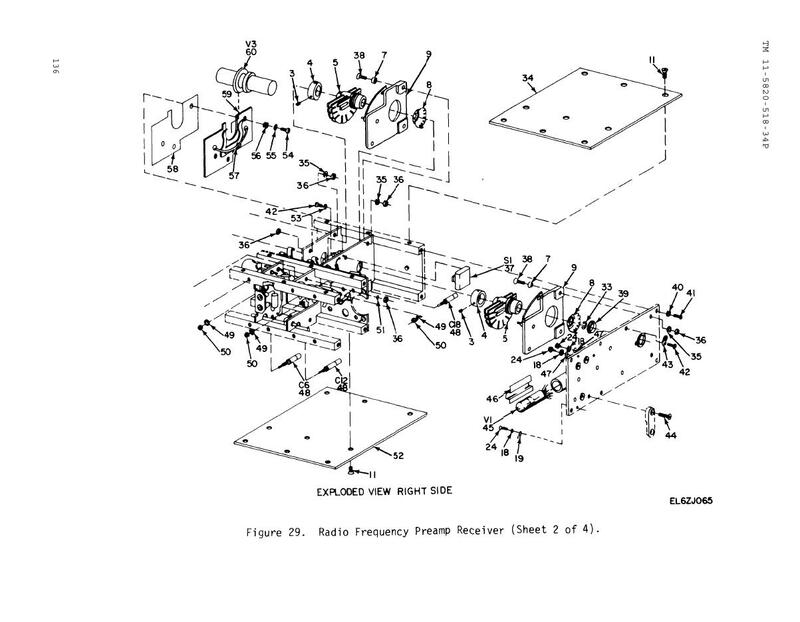 Radio Frequency Preamp Receiver (Sheet 3 of 4).